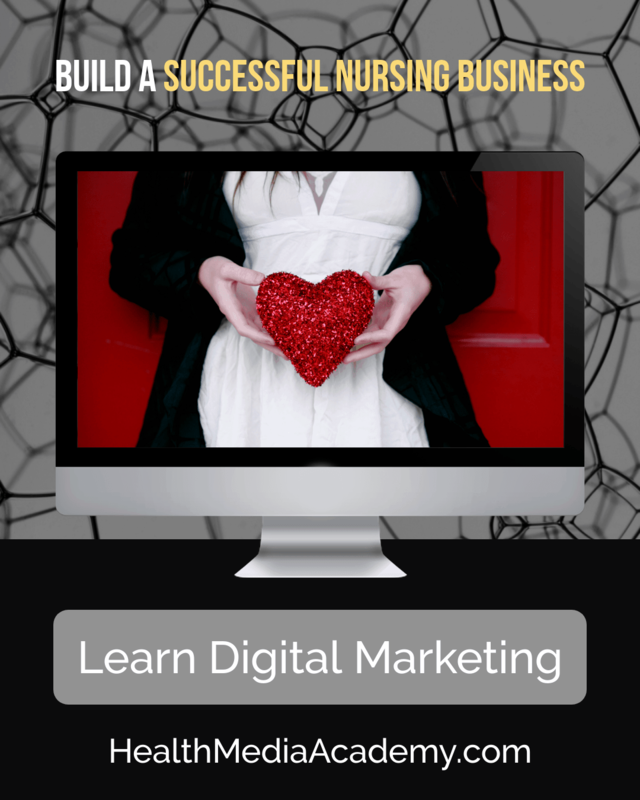 This 30 minute course will provide time management strategies for nurse bloggers and nurses with online businesses. Managing a busy life packed with a full-time job, family, friends, and other commitments is tough! Add a blog to the mix and it can seem impossible to find time to meet your business goals. Fortunately, there are a few tips that can really give you an edge and help you to use your time more efficiently to get things done. For more success strategies for nurse bloggers check out The Nurses’s Guide to Blogging or join our live seminar at NNBA. NOTE: If you have already enrolled in a course, you must Log In to access it.